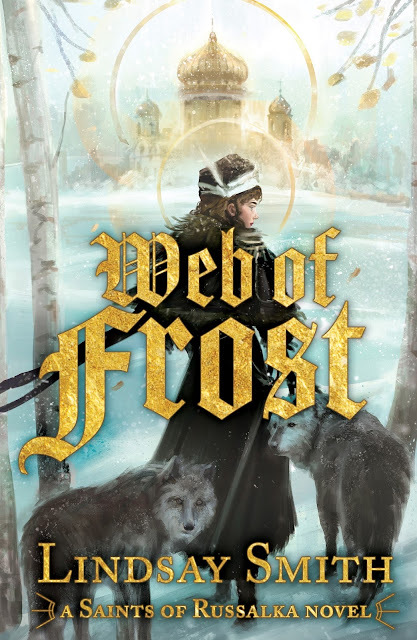 Grab your copy of WEB OF FROST and add it to your TBR pile on Goodreads! Then keep reading to get an EXCLUSIVE sneak peek at WEB OF FROST! Ravin stood silent in the doorway, his clasped hands a speck of pale flesh against the black velvet of his coat and trousers. Her thoughts soared at the sight of him. She needed his counsel to make sense of her latest vision. She needed his guidance. She needed—him. She tangled her fingers in the bedsheets and twisted them, uncomfortable with the sudden yearning that pricked at her skin. The physicker exchanged looks with Nadika, who hovered in the corner of the bedchamber. Nadika nodded, and the physicker gathered his bag and left. Ravin moved inside, quiet as snow, and closed the door. 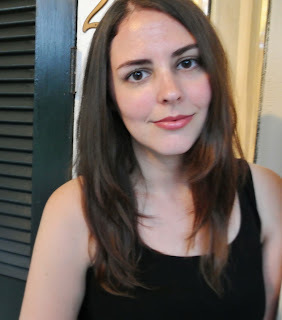 Nadika posted herself in the doorway as he sat in the physicker’s chair at Katza’s side. Dark crescents lurked under his eyes, and his skin looked more pallid than usual. Katza felt a sudden urge to brush those crescents with her thumbs, as if they were smudges she could wipe away. Katza’s jaw clenched. For a moment, she was afraid to speak, so she nodded instead. She still wasn’t prepared to tell him about her recurring vision—the one she’d first feared this might be, too. He’d hinted before that he knew of it already, but how was that possible? Had the saints warned him as well? Better to keep it to herself until she could be sure. A horrifying possibility, to be sure. Yet it was better than the vision she’d been plagued with before. If she couldn’t find a way to stop the strife, though, would Russalka still perish? Whether it was at her hands or not, it had to be stopped. “And if I am prepared?” Katza asked. Katza choked back a sour laugh. When she opened her eyes again, Ravin was watching her, his face warm despite that leeching cold in his eyes. She wanted to believe him. Desperately. She couldn’t put into words, though, the vision’s warning—the certainty she’d felt of its message. That she was doomed to be Russalka’s death. But maybe she was wrong. She yearned to be wrong. Maybe, with Ravin’s aid, she could avoid its grim outcome. Her gaze drifted down his face and along the long, stern line of his arms. His hands, so like a sculptor’s, dexterous and slim. This close to him, she smelled incense on his clothes, spiced like cinnamon and cloves. She wanted to wrap herself in that scent. Throat tight, she reached out for his hand. At first he tensed, but then his shoulders softened, and a smile teased his mouth. Their fingers knitted together, and she let the weight of her hand sink into his. 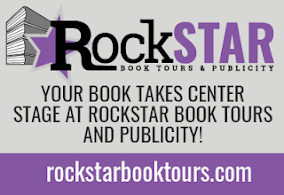 or 3 runners up will receive 1 ebook from Lindsay Smith’s backlist (winner’s choice)!